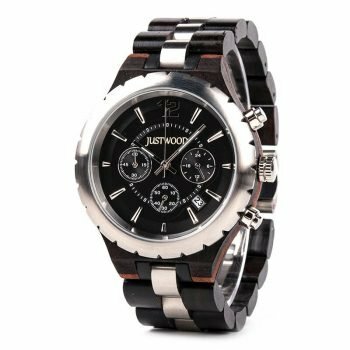 The Windsor Bronze men’s watch is an extremely stylish timepiece encompassing a stainless steel & wood case with a steel bezel. 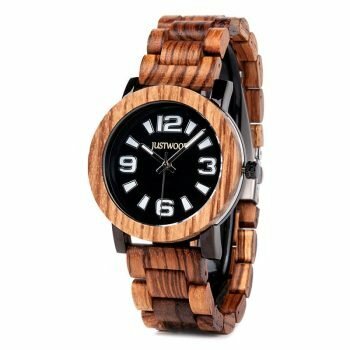 A matching over sized wooden link band with stainless steel inner links complete the look. 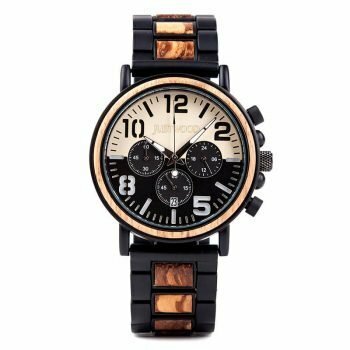 Enhance the overall appeal of the man in your life (or buy it for yourself) by gifting him the Windsor Bronze Men’s Watch. 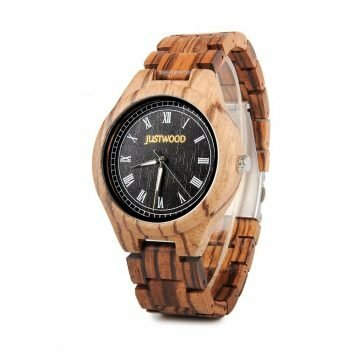 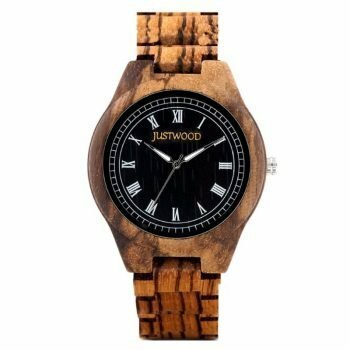 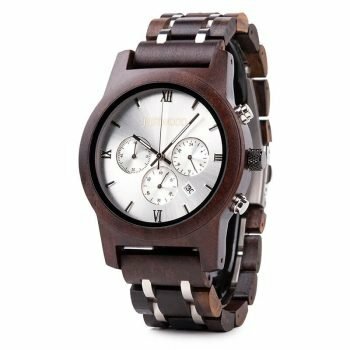 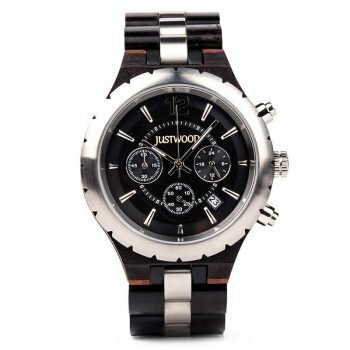 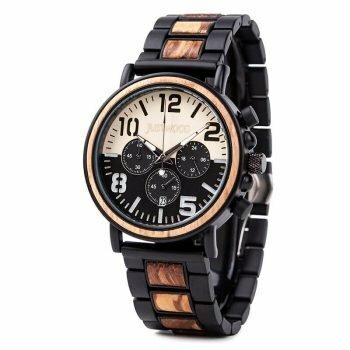 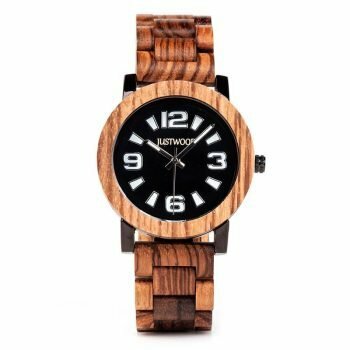 The classic look of a wood watch is enhanced in this watch due to its modern and sophisticated dial design and the addition of a stylish arced sub-dial for displaying the date and dual micro-dials to monitor 24hr time zones. 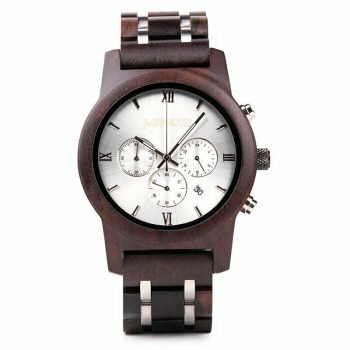 A reliable quartz movement effortlessly keeps the time.